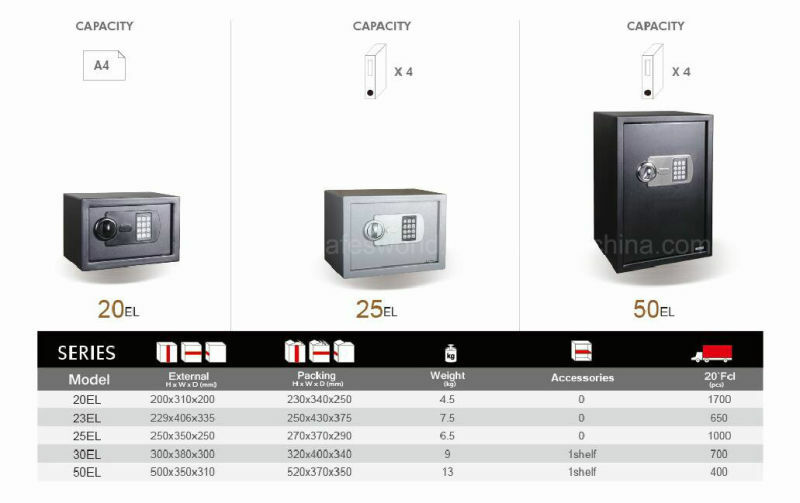 Find Electronic Safe Box, Electronic Safe, Safety Box on Industry Directory, Reliable Manufacturer/Supplier/Factory from China. Packaging & Shipping PACKAGING: One pc one foam protect the Pnale + one bubble bag + one export carton (color box based on MOQ1000pcs ) LOADING Q'TY: 20'GP:400PCS 40'GP:800PCS 40'HQ:900PCS SHIPPING: Usually,25-30 working days to finish production. 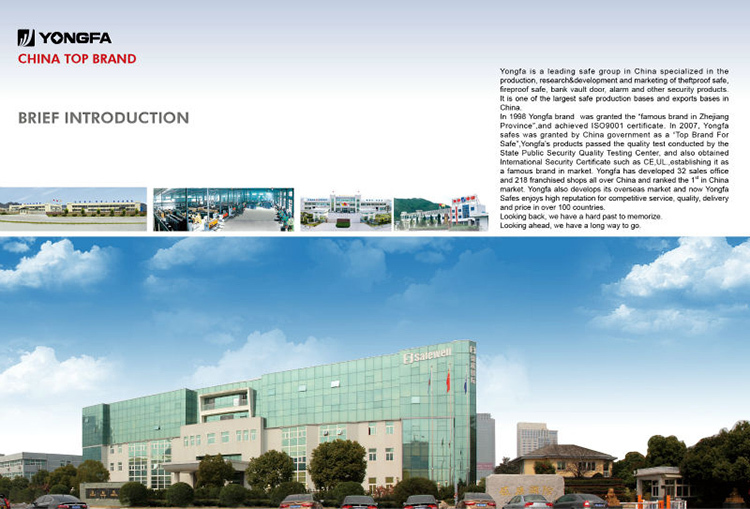 QC SCHEDULE: IQC( Incoming Quality Control) IPQC( Input Process Quality Control) FQC( Final Quality Control) OQC(Outgoing Quality Control) Inspection Report send to Buyer before loading SPARE PARTS: * 1% free of charge spare parts including Panel,Keypad,PCB,Knob,Cover of emergency lock,battery box,Solenoid. Our Services AFTER-SELLING SERVICE: * 24 hour online in trademanager * We will give you soonest reply and answer for you within 24 hour * We will check the code number, key number for you within 24 hour as long as our customer just supply the series number to us. * We can make the new keys for our customers in free within 3 days, and will send the keys for you with TNT or DHL express which will be charge on your side. 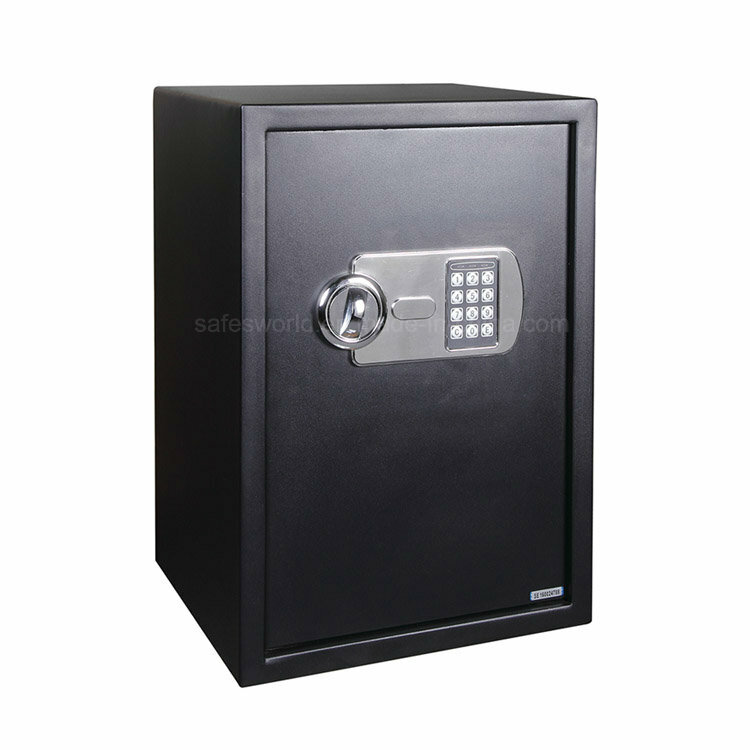 Contact us if you need more details on Electronic Safe Box. 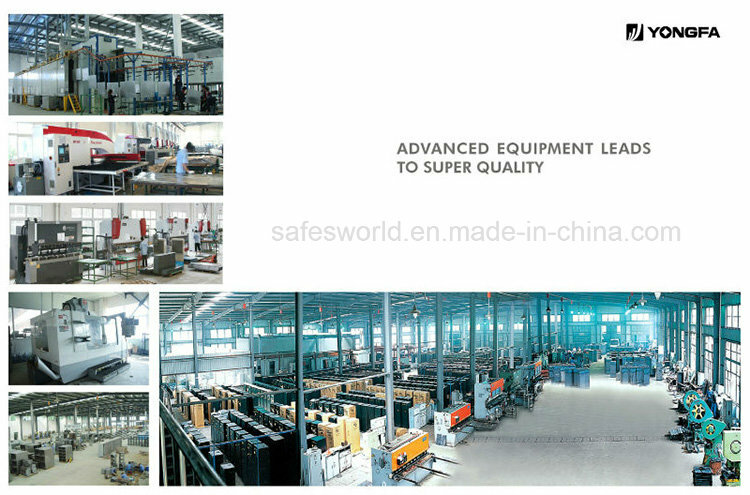 We are ready to answer your questions on packaging, logistics, certification or any other aspects about Electronic Safe、Safety Box. If these products fail to match your need, please contact us and we would like to provide relevant information.